ULTRA South Africa lands in just one month, with six stages and an incredible showcase of 100 artists, featuring some of the hottest acts in the world on the most spectacular stages in both Cape Town and Johannesburg. An official announcement has shared that there will be a stellar line-up of local acts performing at the event. Main Stage local sets includes the best of the best, from Ultra SA veterans Dean FUEL, Fresh and Euphonik – each massive celebrity DJ’s in their own right, to the new Prince of SA Dance Music, Max Hurrell. Other local acts to feature are No Method after a massive 12 month tour with the lauded release of both City Lights and Wasted Love. 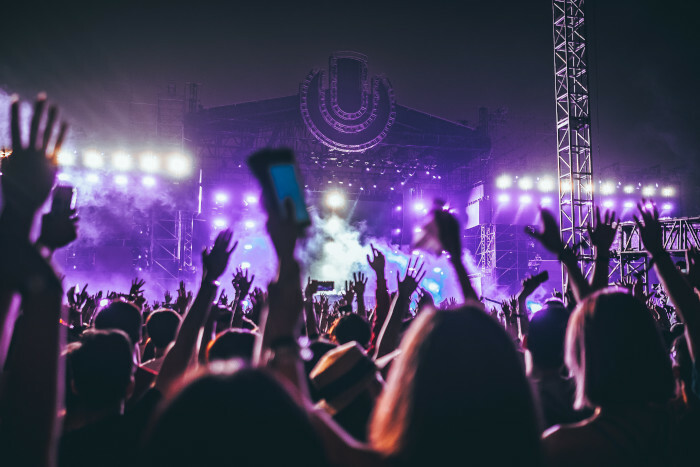 They are all prepared to bring some serious heat to Ultra SA, getting the crowd going ahead of international legends including: The Chainsmokers, Martin Garrix, Infected Mushroom and many more. RESISTANCE is bringing Black Coffee and his most talented friends to delight your eardrums, along with Thor Rixon, MKLY, Vicmari, Pierre Johnson and Dwson in Cape Town and Lemon & Herb, Aero Manyelo B2B Bruce Loko and Avi Subban in Johannesburg. Expect hypnotic, deep and dirty sounds from RESISTANCE, which are bound to keep fans dancing all night. Set times are soon to follow and remaining tickets are limited. 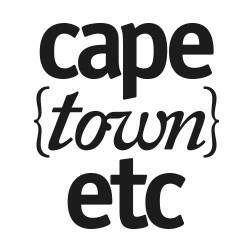 Venue: Cape Town Ostrich Farm, Van Schoorsdrif Rd, Philadelphia, Cape Town.